There have indeed been some strange and exciting happenings over the past 24 hours, and not all of them in the library. 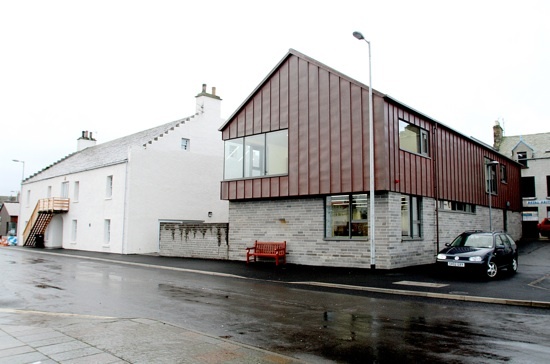 However the excitement hasn't ended yet, as tomorrow the Wirdsmit group will be holding a creative writing workshop in Kirkwall Library led by Amber Connolly. 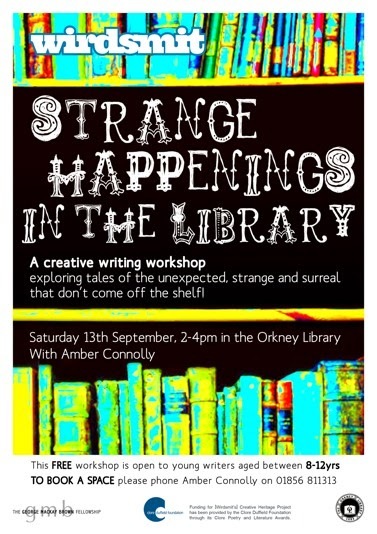 The title of the workshop is 'Strange Happenings in the Library' and will explore 'tales of the unexpected, strange and surreal that don't come off the shelf', and is open to all young writers aged 8-12 years. The workshop is a free event and to book a place please call Amber Connolly on 01856 811313. There is great excitement in Kirkwall library today as the special guests start to arrive for tomorrow's 24 Islands/24 Hours events. 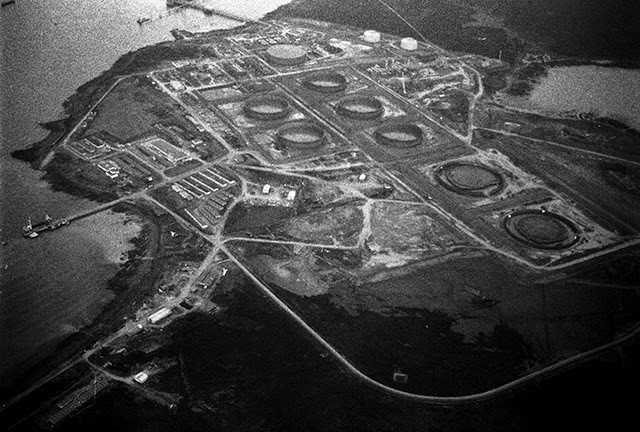 You can download the full programme of events from the Orkney Library website and keep up to date with all the fun on the Orkney Library and Archive Facebook page. 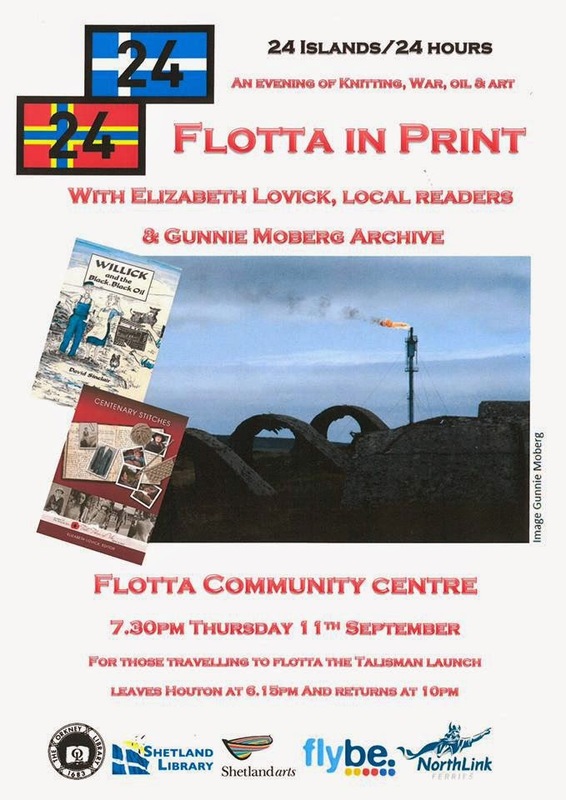 One event that our Yap and Yarn members might be interested in is 'Flotta in Print: an evening of knitting, war, oil & art', when local knitting designer Elizabeth Lovick speaks about her new book Centenary Stitches, and Rebecca Marr, from the Gunnie Moberg Archive will read from Flotta related literature accompanied by Gunnie Moberg images of the terminal. This event takes place in the Flotta community centre starting at 7.30pm. The ferry will leave Houton at 6.15pm and arrive back at 10pm. Tonight the 24th Orkney International Science Festival begins here in Stromness with the event 'Hope's Beautiful Daughters' an evening of songs, music, and storytelling with Slovenian singer-songwriter Katarina Juvancic, jazz guitarist Dejan Lapanja, and local storyteller Tom Muir. 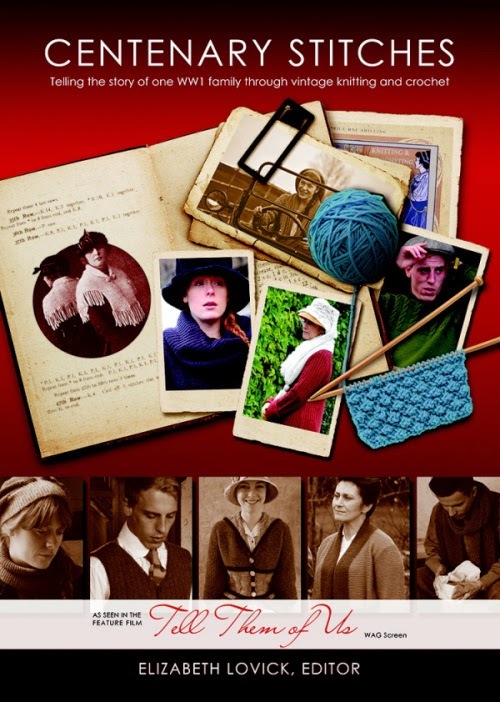 The performance takes place at the Stromness Town Hall from 7.30pm-9pm. You can pick up a full programme of festival events here at the library, or you can view the programme on the festival website . To celebrate we have created our own mini Orkney Science Festival display of books, from Orkney Shore by Robert Rendall to the intriguingly titled Why Moths Hate Thomas Edison. Events for young scientists include the excitement of Saturday's Family Day in the King Street Halls, as well as Science with Wizard IV tomorrow in the Kirkwall Town Hall from 5-6pm, and Ten Ways to Explain the Universe (in your kitchen) on Wednesday 10th September from 5.15pm-6.15pm in the King Street Halls. Should you feel inspired to try your own kitchen experiments we have a range of science experiment books to keep junior scientists safely entertained.